Over twenty years ago, a couple students at, Western Michigan University in Kalamazoo, encountered phenomena whose shape and color should be obvious. It inspired a movement in that community, which has taken on a life of its own around the world. 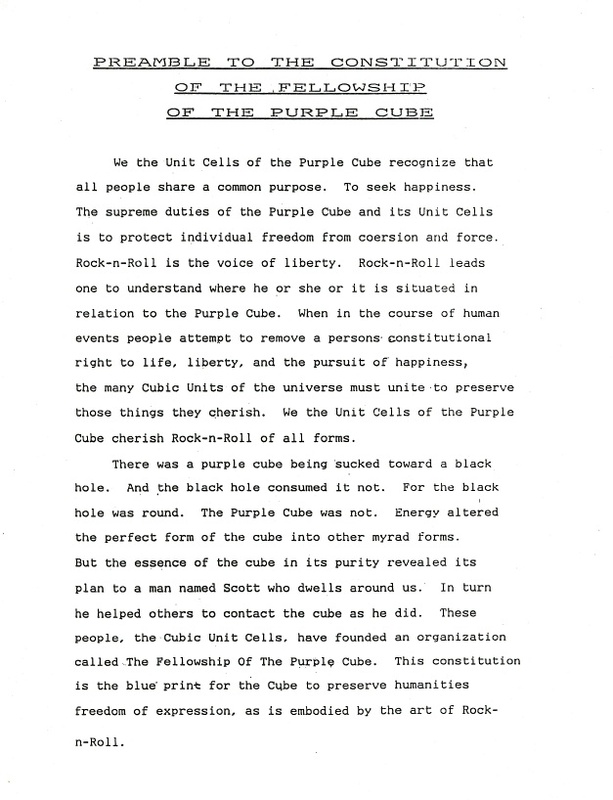 In the year of its conception, The Fellowship Of The Purple Cube had a hundred members and was growing geometrically. 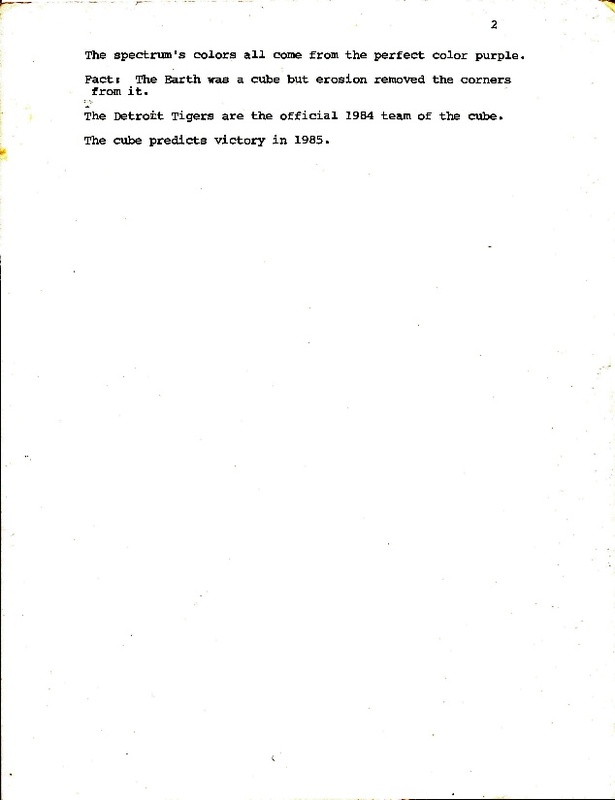 While the group was registered as a student organization, this was merely a means to access campus resources. All that was actually necessary for membership was to properly perform the cubic handshake with another member (Unit Cell). Once one has done so she or he may be the means whereby others may gain membership. This opens up the possibility that there are millions of Unit Cells out there with no idea where the organization came from or what its basic principles are. 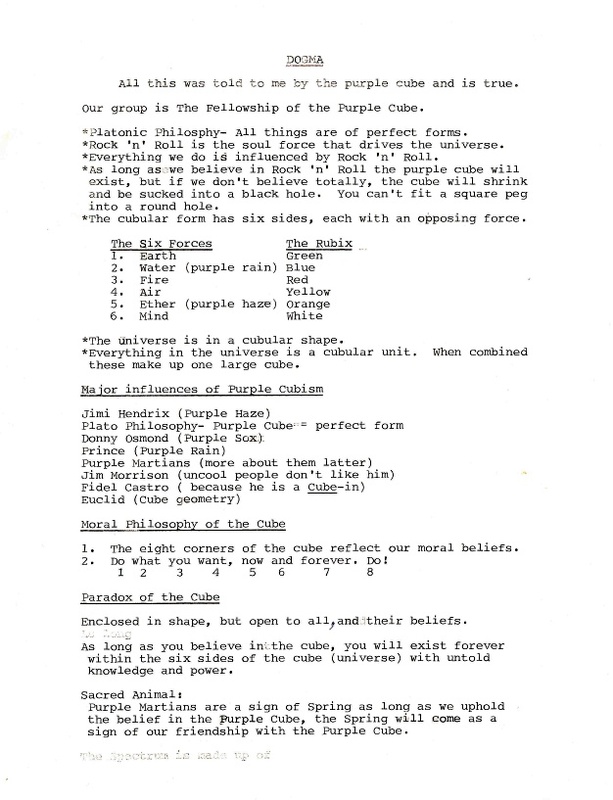 Having been one of those first couple students, I felt that it was about time to provide easy access to all the original documents of the Fellowship and provide a means by which other Unit Cells can share their more recent accounts pertaining to the Purple Cube, and use me as a hub by which they may be put in touch with other unit cells. I am already aware of one organization, “Knights of the Falcon of Malta” that has incorporated Purple Cube membership as a degree in its order. 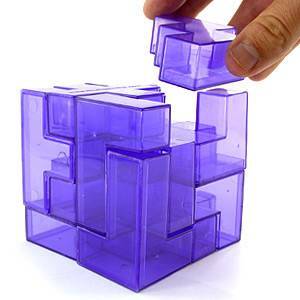 In addition to membership by association, I cannot rule out the possibility that others became Unit Cells in the same manner as I, spontaneous contact with the purple cube itself! This phenomenon has no end. 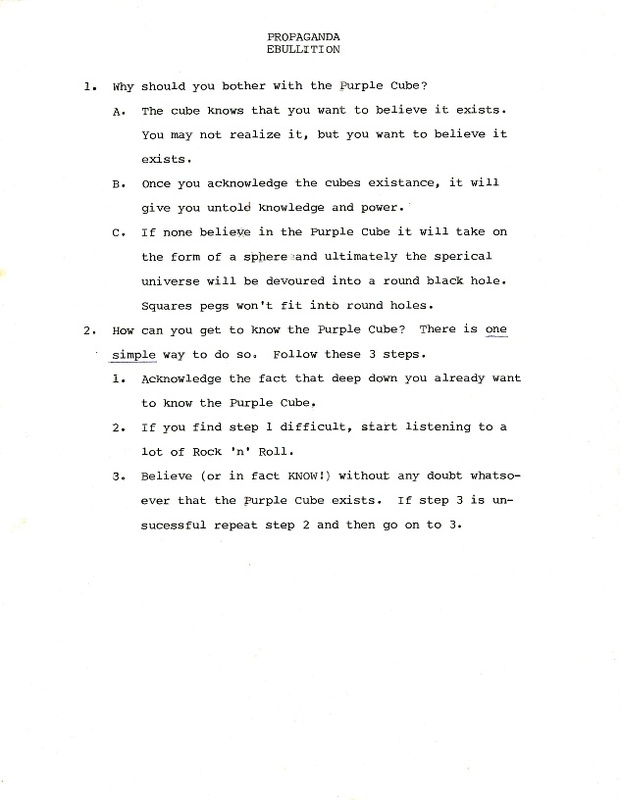 Keep checking up on this page and feel free to email purplecubefellowship@yahoo.com.